A recent report proves that Windows 10 has finally managed to consolidate its market share. Windows 7 is apparently moving fast towards its decline. Most users were initially reluctant to adopt the latest Windows 10 operating system. As far as the upgrade process is concerned, users had their own reasons to postpone the update. Most likely, the annoying update errors and subsequent technical issues were the main causes for this user behavior. Well, some of them simply wanted to avoid the bugs that are an inherent part of Windows 10 after each update. While other users were just reluctant to upgrade to a new interface. Microsoft has been trying hard to convince users to upgrade their systems. It seems that 2019 is Microsoft’s lucky year. Apparently, the company has been quite successful in its efforts so far. A recent report released by NetMarketShare reveals that Windows 10 has finally managed to significantly increase its market share. The market share increased by 3.32% and reached 40.30% in the month of February. Moreover, surprisingly the report shows a drop in the market share of Windows 7 operating system. During the same month, the most popular operating system has seen a drop from 38.41% to 36.52%. 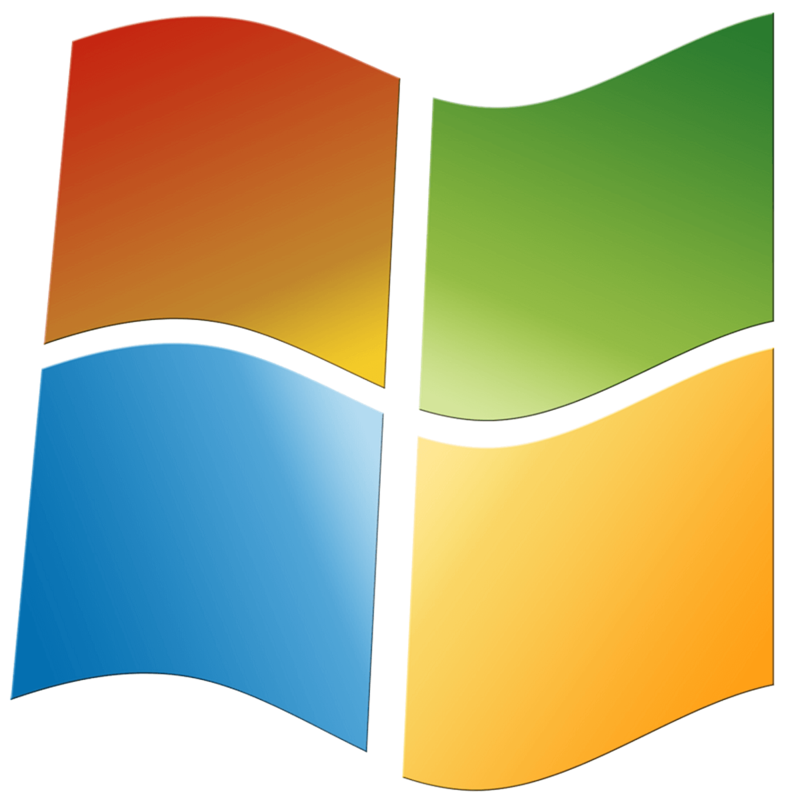 Microsoft already announced the end of support deadline for Windows 7. The company advised users to upgrade to Windows 10 in order to avoid the high costs for the extended security updates. This market share gap will increase in the next few months. Windows 10 is expected to finally establish itself as a leading desktop OS this year. Microsoft is all set to release a new version of the Windows 10 OS i.e Windows 10 April 2019 Update. 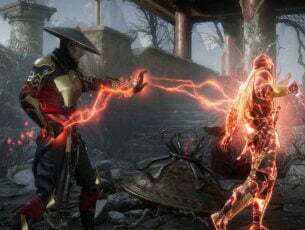 This update is expected to address all the issues that have been introduced by the October 2018 Update. Microsoft hopes the update will be a stable one this time.